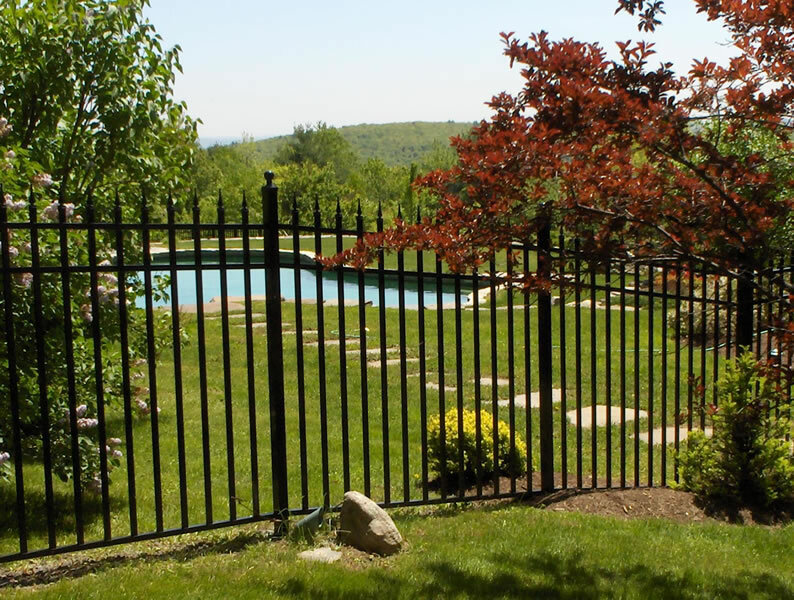 There are many reasons to consider having a fence installed on your property; privacy, security and simple beauty being just a few. L & L Fence Company offers an extensive line of northern white cedar fencing ranging from 3’ to 6’ in height. 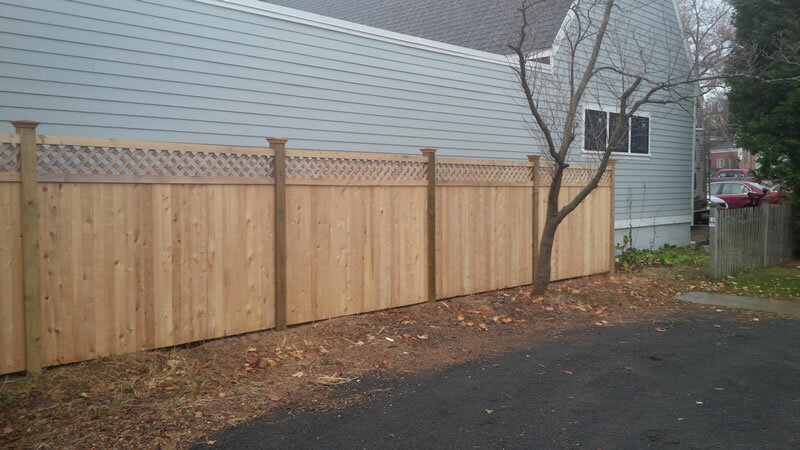 Cedar is one of the most naturally decay resistant species of wood and is the preferred wood in the fence industry here in New England. 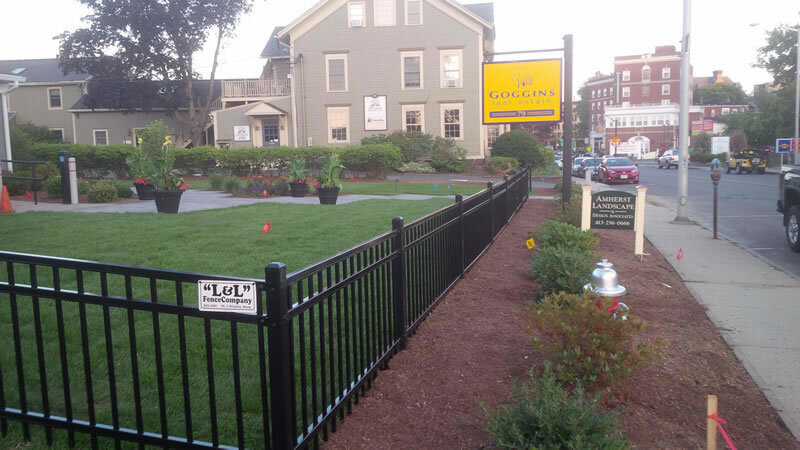 With styles to meet every budget, L & L Fence Company is this area’s leader in wood fencing. In today’s hectic world, vinyl fencing has rapidly become the most sought after solution for low maintenance fencing ! 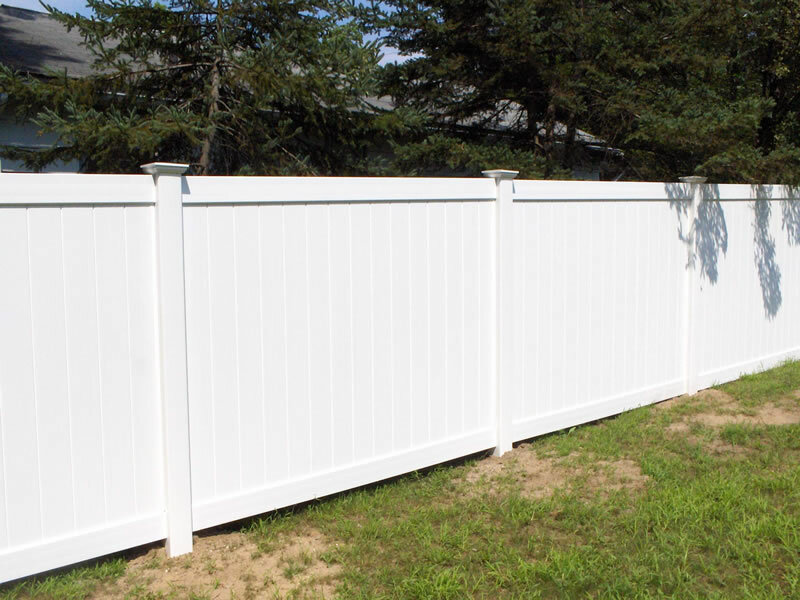 Enjoy a new vinyl fence from L & L Fence Company without the worries of decay, repeated painting or staining, and the weathering that will occur in wood fencing. L and L Fence Company is this area’s only vinyl fence fabricator with state of the art CNC (computer numerical control) machinery allowing us the ability to customize your project in height, size and style. 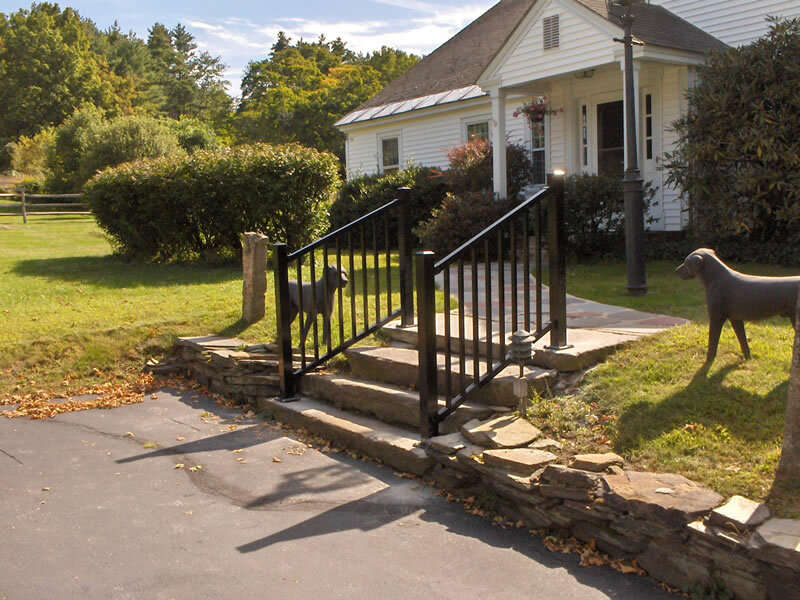 Backed by the manufacturer’s limited lifetime warranty, vinyl may be the solution if you are in the market for a low maintenance yet highly durable fence. Available in white, tan, gray, and the highly popular cedartone. 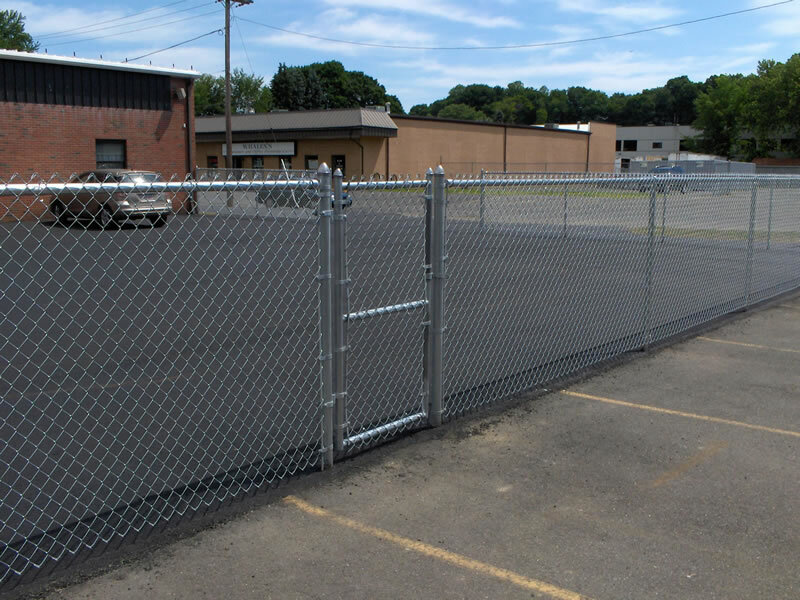 Chain link fence is an economical and durable solution to your security needs. Chain link fence is available in height ranging from 3' to 12 ' and is useful for dog enclosures to pool enclosures. With vinyl coated choices available, chain link is an investment which will secure and beautify your yard with maintenance free benefits. 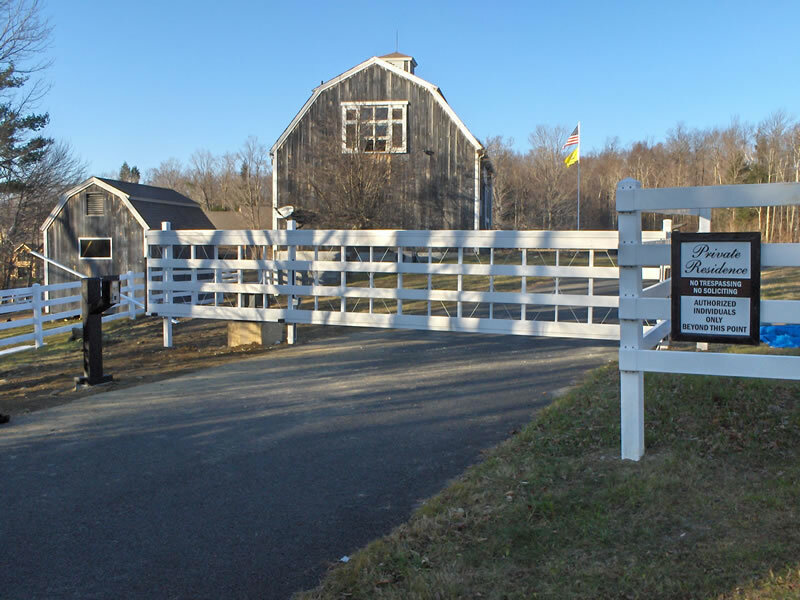 L & L Fence Company can help you design horse fencing from the most basic pasture enclosure to a custom dressage ring meeting show specifications. 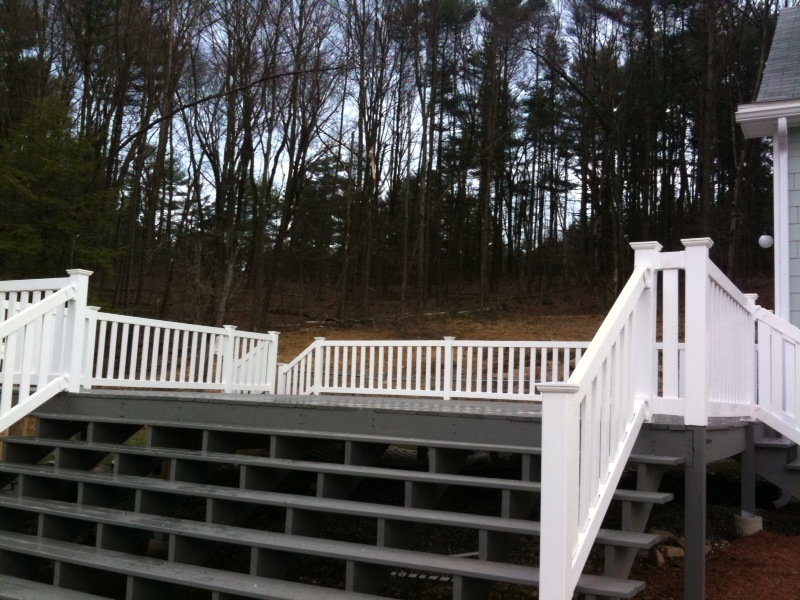 We can supply you with the necessary materials or will install them for you using either 3 or 4 rail systems in wood (southern hardwood, cedar or post and plank), wire ( Red Brand), or pvc vinyl. L & L can also create basic horse jumps in any size you request. Check out our Fence Gallery!